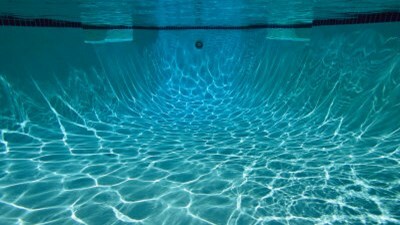 Swimming pools and spas must be maintained under the supervision and direction of a properly trained operator who shall be responsible for the sanitation, safety and proper maintenance of the pool and all the physical and mechanical equipment and records. Register today and get your certification before pool season starts. The National Swimming Pool Foundation's (NSPF) Certified Pool Operator (CPO®) course provides a wealth of information to anyone involved in pools. On behalf of NSPF and Pool Operation Management, you will receive essential training along with other valuable information and resources. The class includes course material and exam. The exam will be given at the end of the second day.